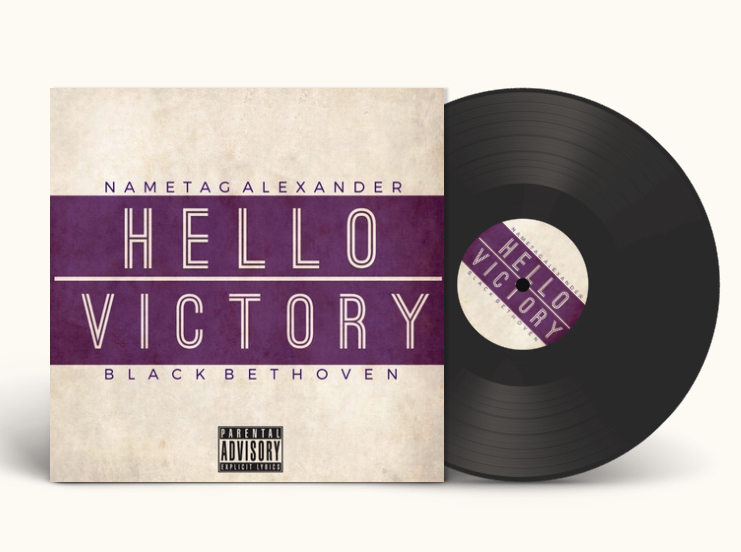 Last Thursday, Detroit songwriter-recording artist; Nametag Alexander's "Down" single from summer 2016's "Metal Letter" EP (prod. by JR Swiftz) was featured in episode three of the new comedy series, "Hug It Out". Here we are, back to back with another single from the EP featured in episode four, this time being "On My Job". Click the following link to view the episode, which as a reminder is a short episode.